What to Expect from Property Management Services Stillwater - Applegate Commercial Properties Inc.
On the lookout for property management services Stillwater? If so, then you have come to the right place. We understand everything that goes into keeping your properties up and running, plus occupied. It is important that you know who is in your property, and what they are doing with it. If the wrong client leases your Stillwater commercial property and does damage, that could fall on you to cover the repairs. We understand the risks, and are here to help make sure your properties are safe and functional. When you hire a Stillwater property management company, you want someone who is as professional as you are. They may be the face of your company if you are unable to show the property. You want someone who is a solid representation of you and abides by what you would portray if you were there. That is what you get when you turn to us here at Applegate Commercial Properties, Inc. We understand that we are an extension of your company, and portray ourselves as such. When a client meets with us, they will know that your company presents itself professionally. There are many nuances that go into property management services Stillwater. You need to know what each of your commercial properties are being used for. There are inspections to be made, ensuring that everything in the building is being taken care of properly. You need to know who should be in your building, and know that the people you allow there are safe. Plus, you need to make sure the building is safe and functional, and up to code. Taking on all of these jobs on your own is difficult, but when you have Stillwater property management by your side, your job becomes a lot easier. You have options when it comes to taking care of your Stillwater commercial properties. 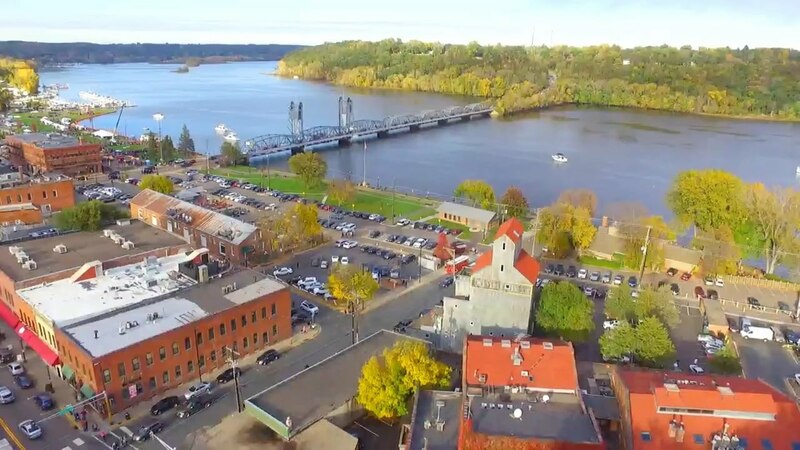 Between having a commercial Realtor from Stillwater, MN by your side during the purchase, to having a Stillwater property management service company by your side for the rest of the time, you have help. Get the most out of your commercial investments by having professionals like those here at Applegate Commercial Properties, Inc. by your side. Servicing the area of Hennepin, Pierce, Polk, Ramsey, St. Croix & Washington County including Hudson WI, New Richmond WI, Osceola WI, River Falls WI, Bayport MN, Minneapolis, St Paul MN, Stillwater MN, Woodbury MN and surrounding cities. Copyright © 2017 Applegate Properties Inc.